The latest AppScan update will help to make iPhones and iPads more secure through a number of changes. 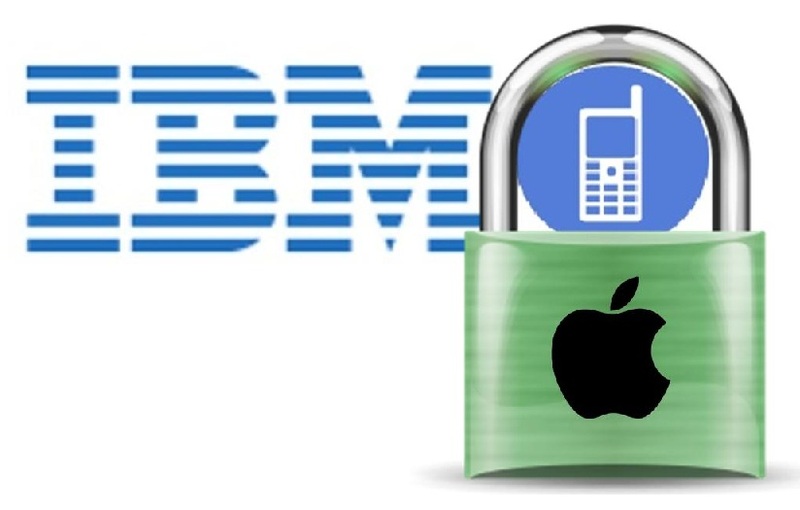 IBM has just announced the launch of its latest software, which is designed to help to assist developers in securing code and data in apps for iPhones and iPads. The latest update to the AppScan Source for iOS devices provides developers with flaw alerts. The latest update for the iOS version of AppScan Source 8.7 is able to search through the application’s code so that it can let developers know when it has identified a flaw within it. IBM has also stated that this powerful mobile security software is able to analyze applications that employees would like to download onto their iPhones and iPads. It can alert them to various types of vulnerabilities that these apps present and can then communicate these potential threats to the I.T. security staff at the organization. IBM has stated that this software will help to improve mobile security without a negative impact on time to market. The company explained that the software is able to make the mobile security level better for this apps, without having a harmful effect on their time to market. It supported this statement by making reference to Gartner statistics, which have suggested that 45.6 billion applications were downloaded in 2012, which is why securing various endpoint devices – such as smartphones – should be one of the leading priorities held by a company.